Rolls-Royce is planning to create automated vessels across Northern Europe in a move that would cut the cost of sea travel by up to 20%. The classic car manufacturer will team up with government-backed groups across the continent to put the wheels in motion on the proposal, which could be finalised by 2020. Major shipping firms are already queuing up to buy the technology in the hopes it would vastly improve their profits. 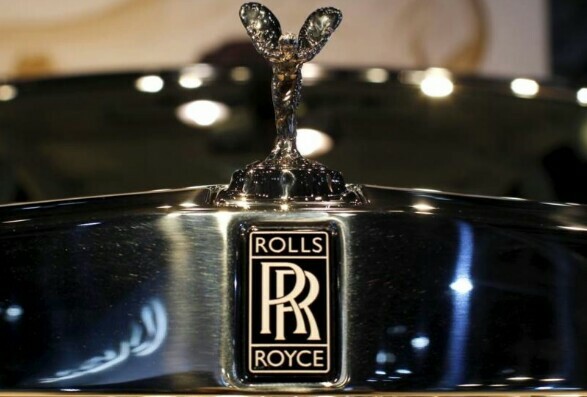 Rolls-Royce have stated its belief that the new innovation will increase demand in the cybersecurity sector. They have also defended claims by several figures in the shipping community that their plans for automated ships would see a decline in employment levels, arguing that it would create more opportunities for land teams. However, Sky News spoke to Nautilus, an international maritime union, who were quick to voice their fears about the prospect of crewless ships. “The pace of change is a challenge to safety,” said a spokesman. “There are also many unanswered questions about the legal implications of the way in which operational and management responsibilities are being taken away from ships staff. The Bank of England revealed in 2015 that 15m jobs are at risk of being replaced by automated machines. 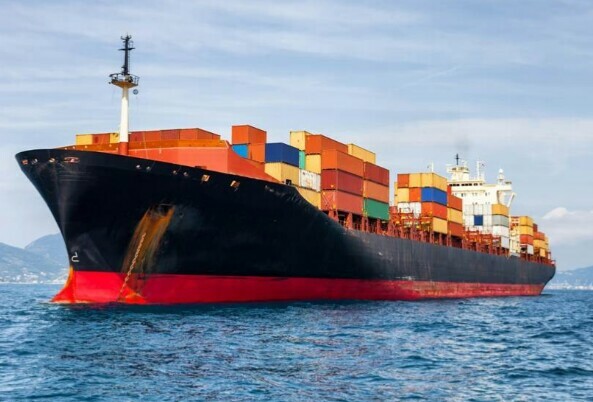 Shipping expert Jonathan Moss agreed with Nautilus, specifically pointing to the security business, with guards, who would defend vessels against piracy, losing demand. “The maritime industry as a whole may suffer in terms of employment levels. Rolls-Royce will begin their operation by crafting tugboats and ferries, followed by the larger vessels after international regulations are in place, according to the company’s vice-president of Innovation Oskar Levander.